 W&W Movers offers a safe, reliable and quick home removal service in West London at very competitive prices. Our professional team of movers will take the stress of your shoulders and deliver the service at unbeatable prices. We will Move you Happy!